In drone racing, pilots don virtual-reality headsets to fly identical, custom-designed craft through three-dimensional courses. Under the deals with the broadcasters, 10 hour-long episodes were prerecorded, featuring six contestants and giving viewers a video feed from the cockpit. 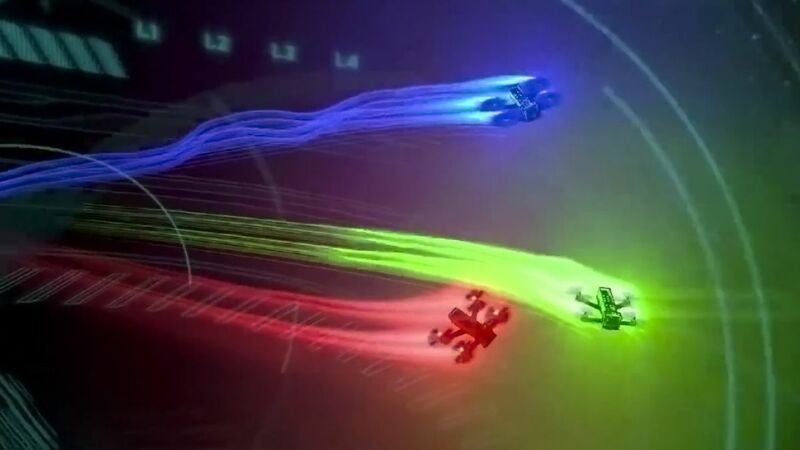 Sky and ProSiebenSat.1 are taking part in a $12 million fundraising for the league, according to Drone Racing Chief Executive Officer Nicholas Horbaczewski (Bloomberg). 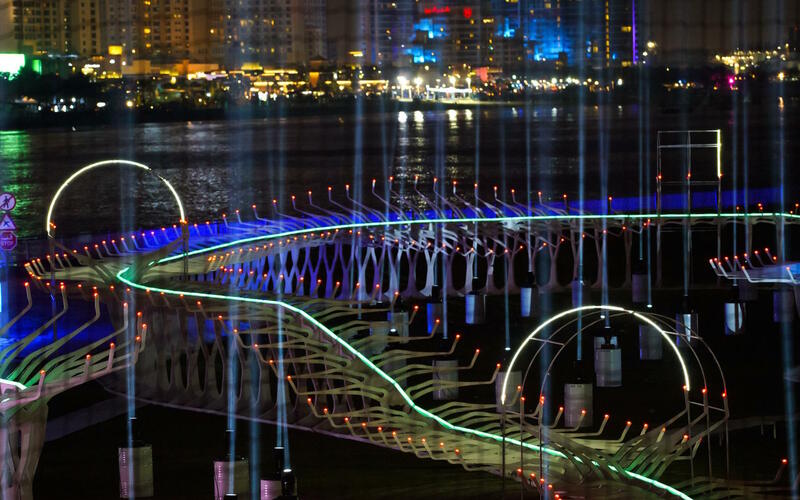 The Drone Racing League brings the world’s best pilots together to fly the “DRL Racer 2” quadcopters head-to-head through new exciting neon-lit race courses.